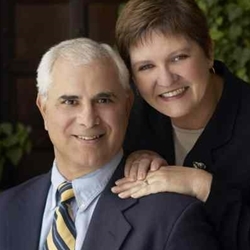 Joe Portale and his wife, Judi, joined Youth With A Mission (YWAM) in 1969. They launched YWAM's French Ministries in Switzerland, France, and French West Africa and YWAM's ministry to refugees in Thailand. Joe served at the University of the Nations (U of N) as the international associate dean of the College of Christian Ministries, and now works with the U of N in Kona, Hawaii, training the next generation for missions.